EXCLUSIVE LISTING! 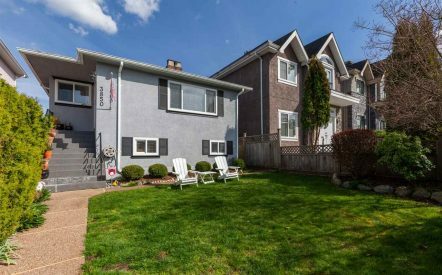 Nicely maintained home sits on a 33′ x 122′ lot in highly sought-after Commercial Drive neighbourhood. Featuring 3 bedrooms and 2 bathrooms with a large fenced yard – great for kids, pets & entertainers alike. 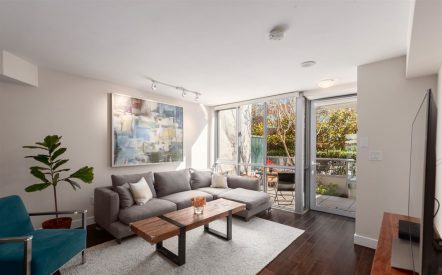 Close to transit, schools & parks. Great opportunity to add value to a move-in-ready home in a prime location of The Drive. 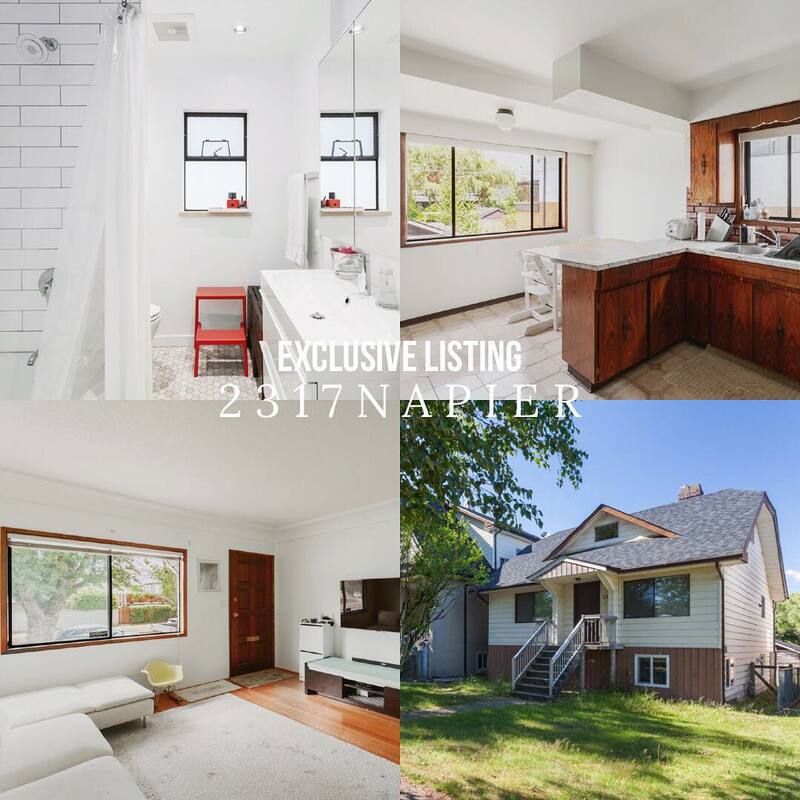 Check out all of the details of this home for sale, 2317 NAPIER ST.